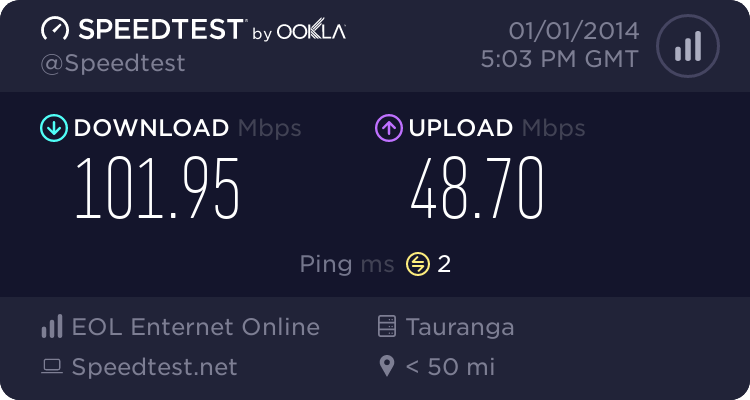 Turns out last night at 1am NZ was only connected to the rest of the world with only one cable. And that's what we're already getting. Spark, Vodafone and Telstra are laying a cable between NZ and AU. The SCCN cable is designed to be cut. Its a non-news worth story really. NZ wasn't connected by a "single cable" at the time. The cut was on the land based portion of the Southern Cross in the US. Both of NZ's international cables were functioning. Apparently it affected Australia more than NZ - and the 'figure 8' design of the Southern Cross makes it pretty resilient to this sort of issue. It can't come soon enough in my opinion. It was a cut on land, not undersea. I'm not sure how another undersea cable would help that. luckily there is a lot of redundancy with PrOn options. if RedTube gets cut, we also have Youporn, Pornhub, and many many others. sbiddle: It was a cut on land, not undersea. I'm not sure how another undersea cable would help that. Don't let facts get in the way of a good troll! I blame Chorus for being careless with the digger.